“Water, water, everywhere, nor any drop to drink". —Samuel Taylor Coleridge, The Rime of the Ancient Mariner (1798). The above stanza may appropriately fit the current water crises, but the entire poem is irrelevant to the current water scenario. Inadequate access to potable water is a major concern for the developed and developing nation. Water pollution and lack of water conservation awareness are some of the key reasons behind inadequate access to drinking water. Water pollution can be classified into two broad categories: Point and Nonpoint source. 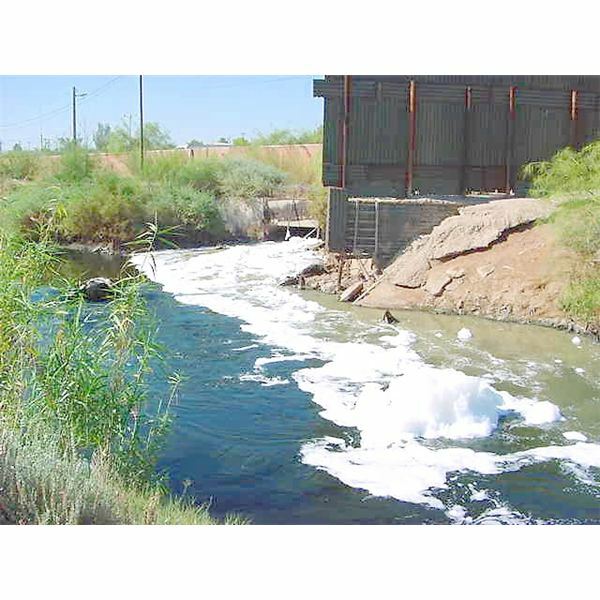 Point source water pollution occurs when harmful chemicals or effluents are discharged directly into a river or other sources of water. The nonpoint source occurs when the harmful pollutants are discharged indirectly, through water runoffs caused by heavy rainfall. For example, when the fertilizers added to crops is discharged into a stream or lake by a water runoff. While point sources can be monitored and controlled, it is difficult to monitor and regulate a nonpoint source. Most streams and lakes today get contaminated through nonpoint sources of pollution. Harmful chemicals and garbage are dumped into bodies of water near urban areas. Various pathogens and microbial pollutants from sewage enter rivers, streams and lakes. The toxic effluents from industries seep into water bodies and disrupt the aquatic ecology. Various forms of marine life such as shellfish and fish are exposed adversely to these effluents. Heavy metals discharged from industries mix with water in streams and rivers and can cause serious health consequences to humans if ingested. The sewage effluents are the main cause of microbial infiltration in lakes and rivers. The microbial water pollution is the main cause of various waterborne diseases like typhoid fever, diarrhea and cholera. The harmful bacteria enter our body through potable water and are one of the main causes of infant mortality. The discharge of organic nutrients into a body of water increase the aerobic algae count and eat up oxygen, causing serious suffocation to aquatic animals. Acid rain chemicals such as sulfate particles can cause adverse effects to marine health in rivers and lakes. The suspended particulate matter discharged into rivers, lakes and streams block the penetration of sunlight. This disrupts the process of photosynthesis in aquatic plants and stunts their growth. The discharged Suspended particulates reduce the quality of potable water and cause serious health consequences to humans and marine animals.